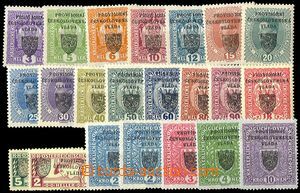 1960-66 Pof.1101-1108, 1480-1483, 1563, 1565, 1485 selection of color varieties issues Castles and Towns, total 31 pcs of stamp. 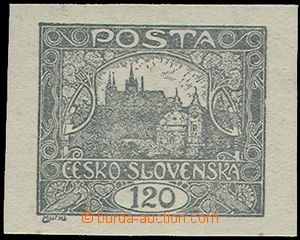 1919-23 CZECHOSLOVAKIA 1918-39 selection of more expensive stamps lower quality (viewing of quality recommended), Pof.9N, Pof.58a (green-black overprint), Pof.176-9 (P5, P6 P5, P8),, Pof.L1 + L3, used L1-L3, 2x L4-L6, express on white paper Pof.S1+S2, most of stamps good gum, part of the stamps expertized, it is worth seeing, high catalogue value, profitable offer! 1945-2000 CZECHOSLOVAKIA 1945-92 big comp. of stamps, counter sheet and miniature sheets, contains i.a. 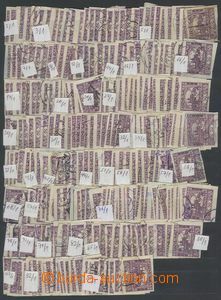 Kosice MS 20x, Art, a lot of counter sheet and oths., also with used souvenir sheets Czechoslovakia I., part face value Czech Republic and addition miniature sheets from abroad, placed between papers in/at flat boxes, from estate of collector, suitable to research and other elaboration, very profitable offer!! 1850-1937 AUSTRIA collection of stamps with specialisation on/for perf, types, postmark stamps, Postage due stmp, FP, Military Post, incl. 82 pcs of correspondence cards, letters, PC, dispatch-notes, all in spiral stockbook on/for 91 sheets, extraordinary offer!! 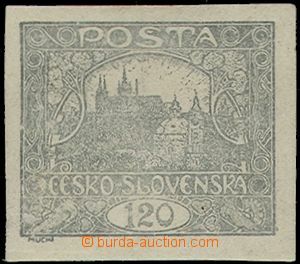 1850 AUSTRIA selection of more than 200 pcs of stamp. issue I, contains i.a. 4x 1 Kr yellow, 2x 2 Kreuzer black, several pieces centesové values, cut-squares, postmark, defects, color etc..; various quality, interesting selection of!